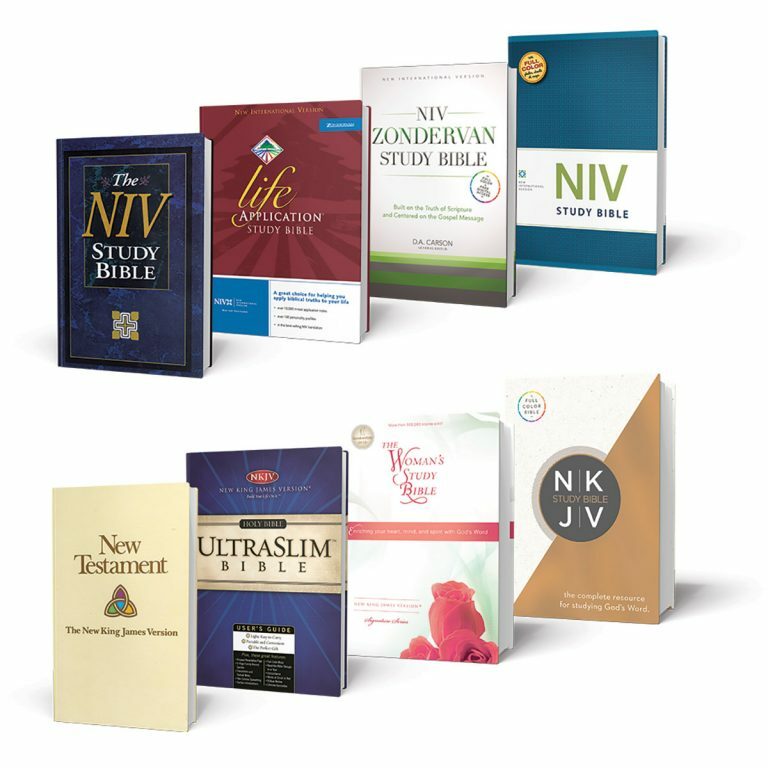 A selection of Bibles (including the NIV and NKJV) published by HarperCollins Christian Publishing. 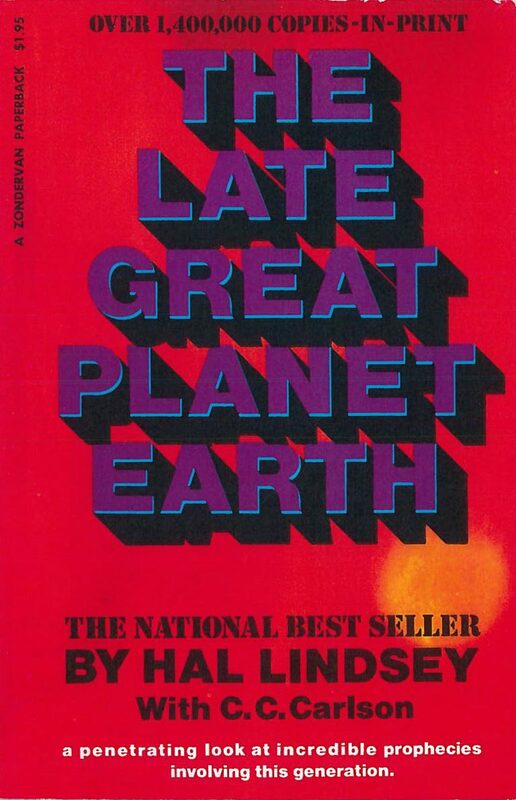 In 1965, members from the Christian Reformed Church and a broad spectrum of evangelical churches, denominations, and organizations came together to discuss the creation of a new contemporary translation of the Bible. A year later, the Committee on Bible Translation (CBT) was founded. 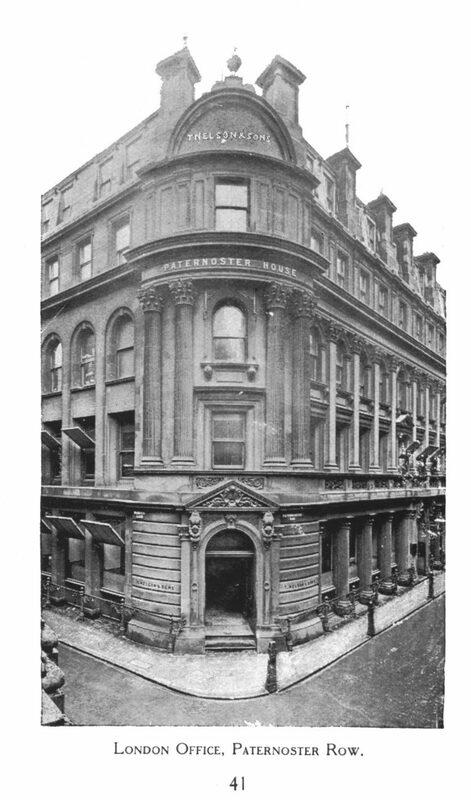 The CBT chose more than 100 scholars from a broad variety of backgrounds, with sponsorship from the New York Bible Society, and in 1971 selected Zondervan as the sole American licensee. 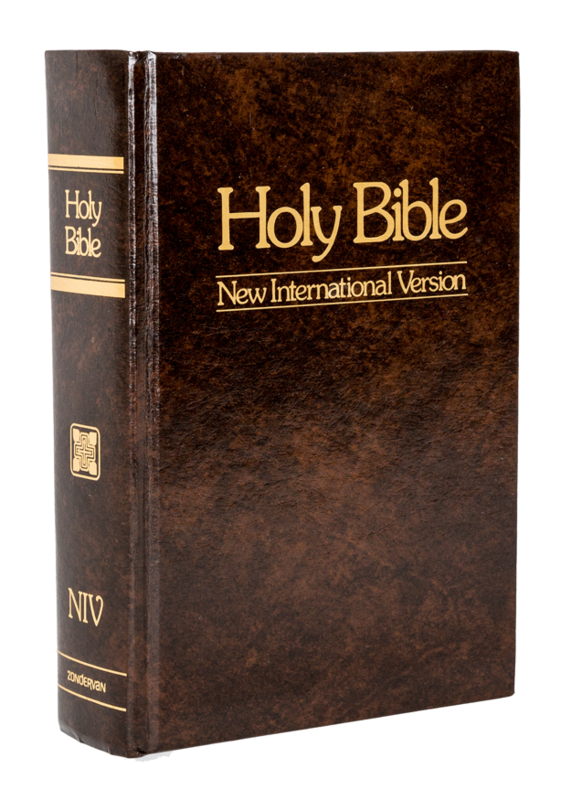 Zondervan worked with the International Bible Society and global Bible scholars in the production of the New International Version (NIV), with the New Testament released in 1973 and the full NIV Bible in 1978. Zondervan’s bold marketing of the NIV Study Bible (1985) has helped the NIV become the top-selling Bible in history. 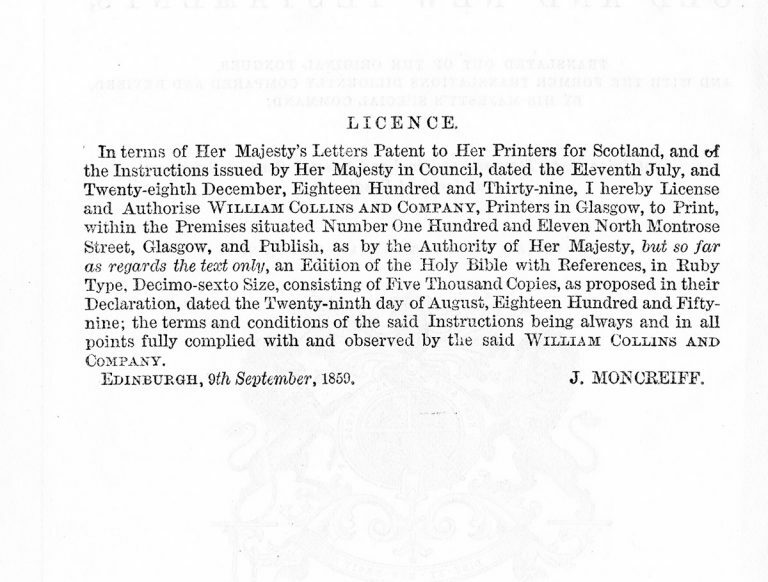 In 1975, Thomas Nelson separately commissioned 130 scholars, pastors, and lay Christians to create the New King James Version (NKJV) of the Bible, aiming to “retain the purity and stylistic beauty of the original King James produced in 1611.” After publishing the New Testament in 1979, followed by the Psalms in 1980, Thomas Nelson released the full NKJV Bible in 1982. 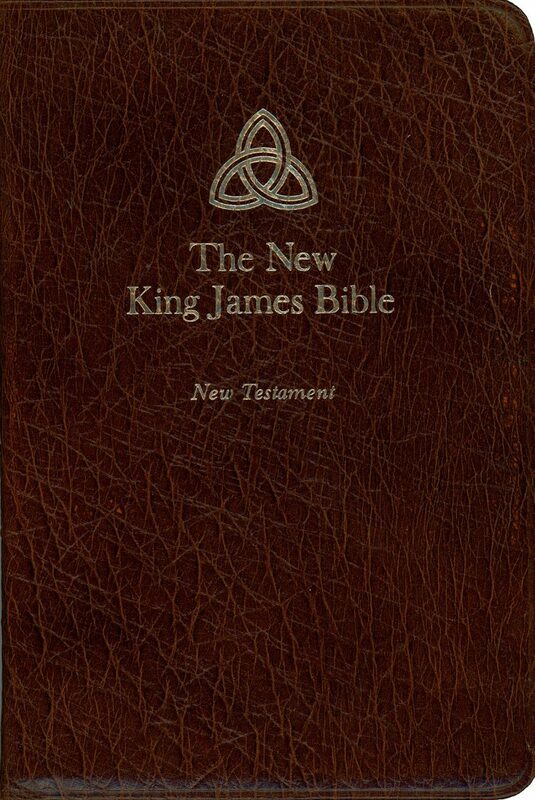 The NKJV went on to become one of the top three bestselling Bibles, alongside the NIV and the KJV. Both Zondervan and Thomas Nelson were later acquired by HarperCollins, and both the NIV and NKJV are still published today as part of HarperCollins Christian Publishing.